Carrie Mae Weems, Color Real and Imagined, 2014. Courtesy the artist and Jack Shainman Gallery, New York, NY. Influential American artist Carrie Mae Weems will headline this year’s Festival with an exhibition in five parts—representing her first solo exhibition in Canada—and will give a public talk on her practice. Weems is among the most acclaimed photographers and multimedia artists of her generation. Her work explores the human experience by revealing different aspects of society and the role of systemic power, both historically and today. Sited at five distinct locations across the city, Weems’ work will be featured in two gallery exhibitions and three public installations. The Art Museum at the University of Toronto will introduce a new iteration of the recent project Heave (2018), and CONTACT Gallery will present Blending the Blues, an exhibition bringing together an array of pivotal early and recent photographic works. 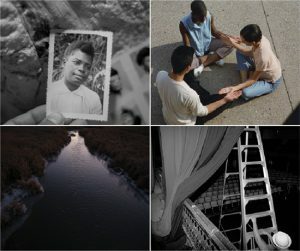 The three major public art installations of Weems’ work will include Anointed (2017), featuring Oscar-nominated and profusely awarded musical artist Mary J. Blige, installed as a photographic banner at 460 King Street West; works from Weems’ series Scenes & Take (2016) will be presented on the exterior of the TIFF Bell Lightbox, headquarters of the Toronto International Film Festival; and a selection of images from her series Slow Fade to Black (2010) will line King Street West at Metro Hall. 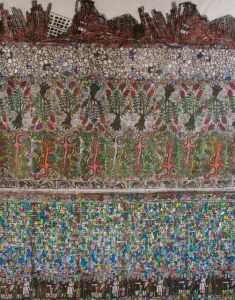 Weems’ work is exhibited and collected by major museums and galleries around the globe. Since she began her practice in the late 1970s, she has examined and expanded visual narratives of gender, family, racism, class, and identity, and investigated themes of social inequity and injustice, environmental degradation, conflict, and violence. Although addressing a wide array of issues, Weems’ overarching commitment is to help us better understand our present moment by examining our collective past. The works highlighted in CONTACT 2019 elaborate on these themes, engaging unflinchingly with the contemporary moment and its critical and ongoing concerns. 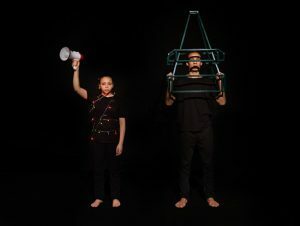 The 2019 CONTACT Festival Spotlight on Carrie Mae Weems and associated programming is supported by Liza Mauer and Andrew Sheiner, Cindy and Shon Barnett, The Stonefields Foundation, and an anonymous donor. The CONTACT Catalogue will available April 18. 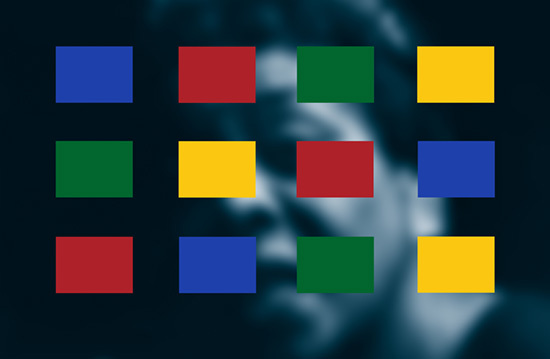 All five of Carrie Mae Weems’ exhibition and public art installations, as well as the lecture venue, are Accessible.